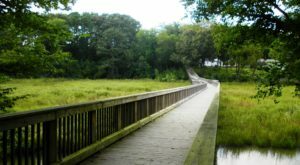 When it comes to beautiful places in Virginia, it would be nearly impossible to single out just one. 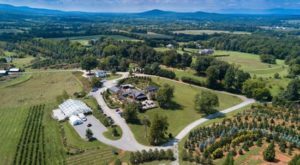 Visions of the Blue Ridge Mountains, or the Eastern Shore, or rural farmland come quickly to mind. 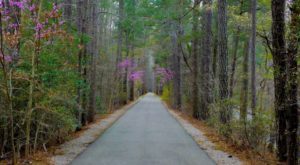 HouseBeautiful recently published a list of the 50 Most Beautiful Places In All 50 States, and Virginia’s nominee is one with relatively few visitors. 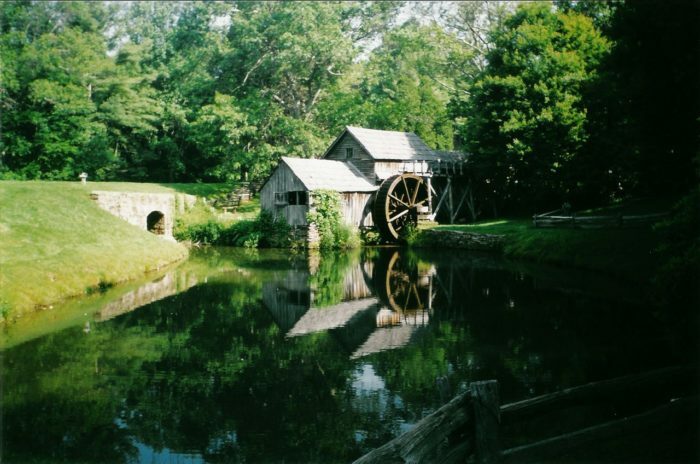 The historic Mabry’s Mill is tucked away off of the Blue Ridge Parkway, and it looks like something out of a storybook. The following photographs provide just a glimpse of its extraordinary beauty and fascinating history. 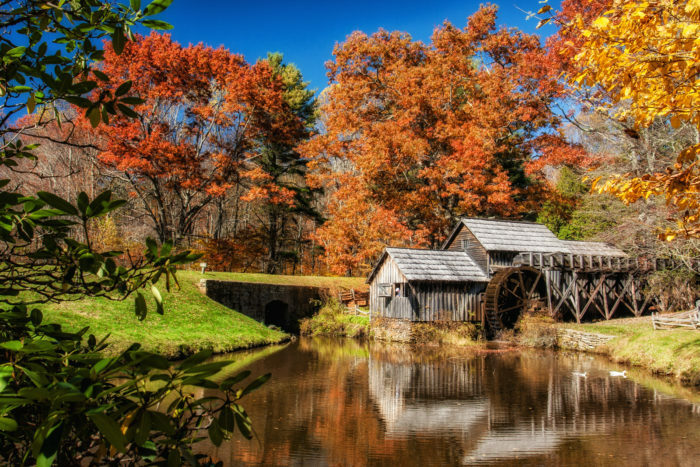 It's no mystery why this site is so often photographed; Mabry Mill is both iconic and unassuming. It seems to capture so much of the land's spirit, providing both function and aesthetic. Built in the 1800s by a man named Edward Boston Mabry, the mill can be accessed by visitors from the Blue Ridge Parkway at milepost 176.1. 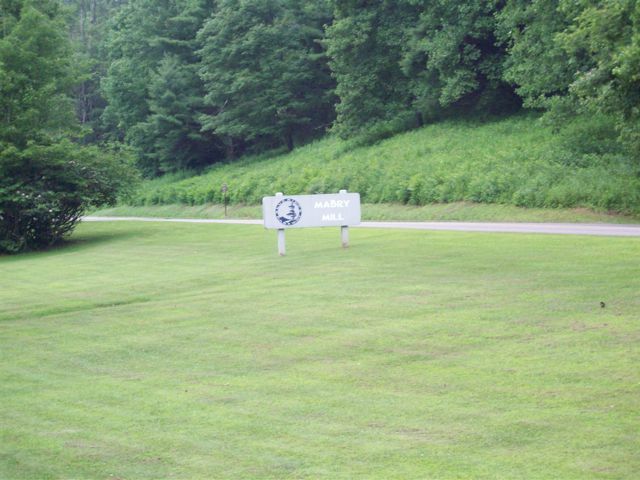 The mill site was built in the early 1900s by a man named Edward Boston Mabry. 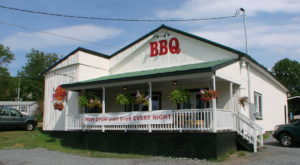 He and his wife, Lizzie Mabry, constructed the building and structures using only hand tools. The mill was in full operation by 1908, and nearby farmers began bringing their corn so that it could be ground. The stream provided some power, but not much to the mill. The result was slow-milled corn, which became a blessing in disguise. 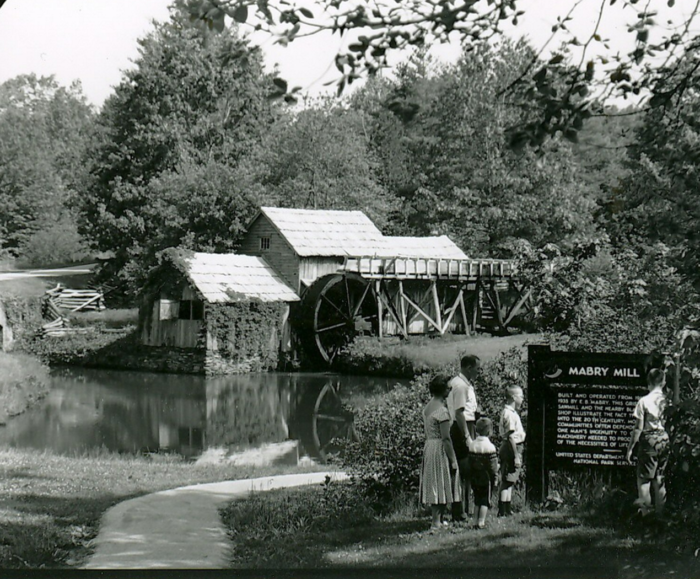 Corn that was milled to quickly often had a burned and bitter taste, and the Mabry Mill soon gained a reputation for their fine-tasting corn. 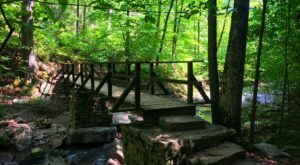 When Ed passed away in 1938, the National Parks Service acquired the land and mill. They believed the contribution the Mabrys had made was historically significant. The structures were restored in 1942, offering visitors from all over a chance to see this iconic vision of hard work and prosperity. 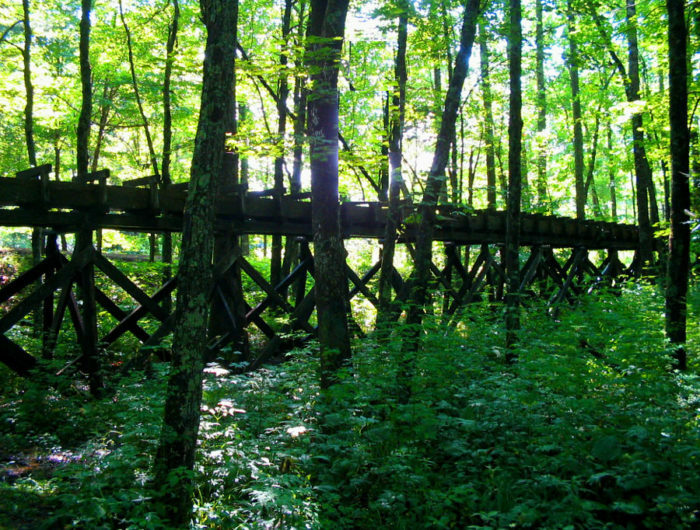 The nearby wooded scene is equally enchanting, with lush green forests and an intricate hand-built wooden flume. 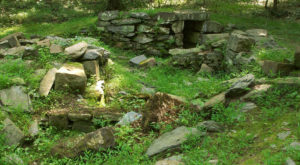 This structure diverted water from a nearby stream to provide the mill wheel with water. Visitors can enjoy more than the scenery, too. 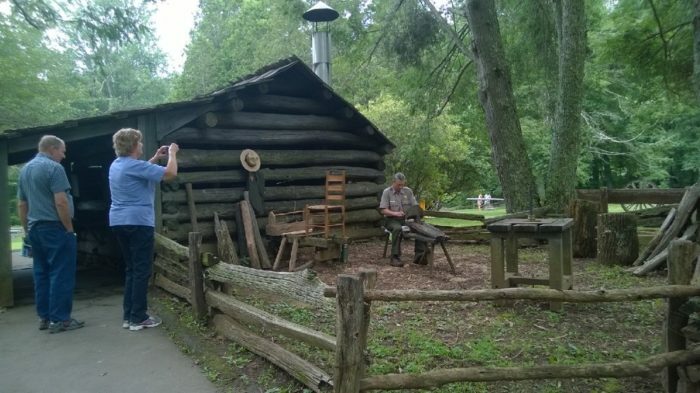 There are interpretive demonstrations at the blacksmith cabins. There is also live music every Sunday evening from June to October. 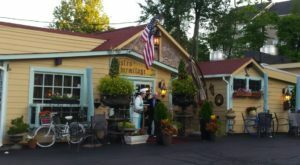 And don't forget to swing by the restaurant to sample some of the mill's finest products, including homemade pancakes. As you can see by the photographs, the mill looks positively stunning in any light or season. 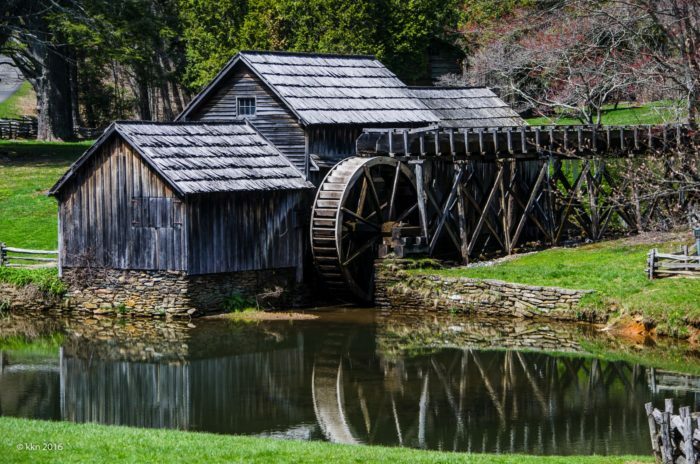 Today, the mill can be accessed by visitors from the Blue Ridge Parkway at milepost 176.1 as part of a memorable visit and scenic drive. 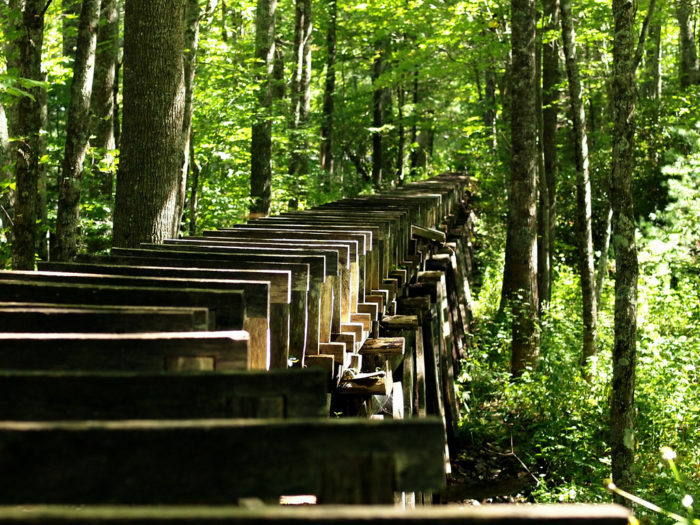 Have you visited this iconic and beautiful stopping point along the Blue Ridge Parkway? Be sure to share your experience there with us! 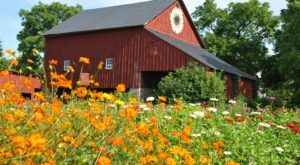 For more stunning Virginia drives, be sure to check out the 8 Most Scenic Byways In Virginia.